Chose full or part‑time work. English and French school systems. The Multicultural Association of the Greater Moncton Area (MAGMA) helps new immigrants and refugees to become settled in the community. Centre d’accueil et d’accompagnement francophone des immigrants du Sud‑Est du Nouveau‑Brunswick (CAFi) helps francophone immigrants settle into the community. The New Brunswick Refugee Clinic (NBRC) provides free bilingual legal services to refugee claimants and persons making humanitarian‑based immigration applications in NB and who cannot afford a private lawyer. The New Brunswick Multicultural Council Inc (NBMC) is a bilingual, not-for-profit, umbrella, organization committed to supporting immigrant-serving agencies, and multicultural and ethno-cultural associations in the province. homeland or ethnic origins. 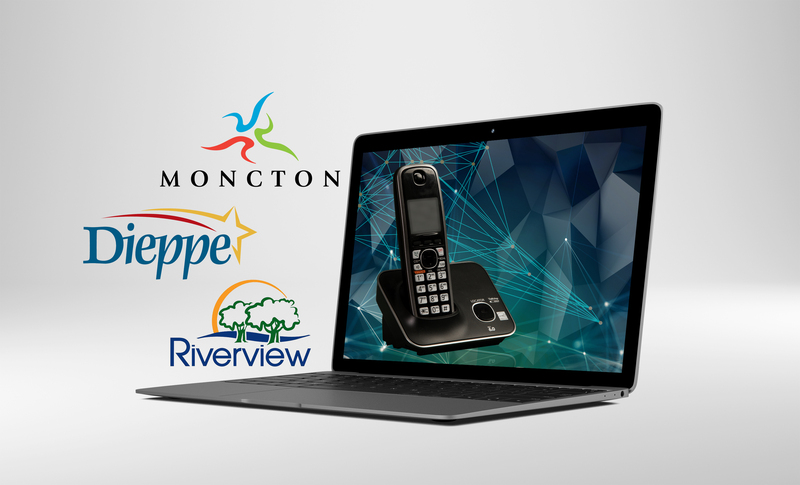 Find here a list of many of the associations in Greater Moncton. There are a number of services you can use to make it easier to settle into your new home. Here is a list of crucial documents you will need to immigrate. “Moncton has been my home since 2010. I arrived from Lebanon and was very impressed by the friendly community and how helpful and open-hearted the residents are. It only took me one year to find the best fit job with the New Brunswick Health Council in the Government of New Brunswick and currently I enjoy being able to contribute to the province and to my new community.